ALDEN PROJECTS™: Alden Projects™ at NADA Cologne (Booth nr. N001): "MANIFESTO AGAINST NOTHING"
Alden Projects™ at NADA Cologne (Booth nr. N001): "MANIFESTO AGAINST NOTHING"
Manifest gegen nichts für die Internationalle Austellung von nichts. 1960. Basel. In German, French, Italian. Offset in black and red. 30 x 30 cm. Folded. Signed by Bazon Brock, Carl Laszlo, Enrico Castellani, Heinz Mack, Piero Manzoni, Onorio, Otto Piene, and Herbert Schuldt. 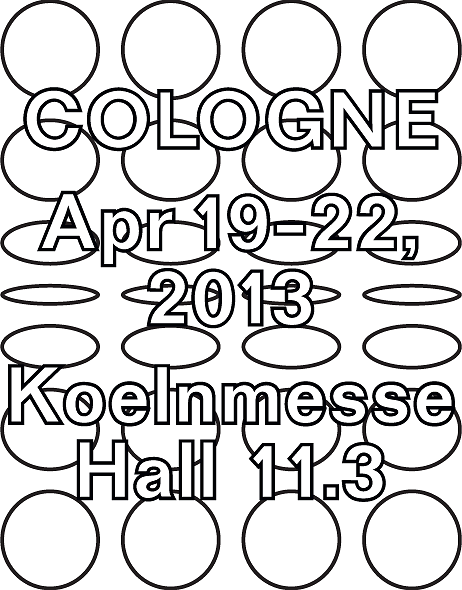 Alden Projects™ is pleased to announce its participation at NADA Cologne 2013 (Booth nr. N001). This year’s project: Mainifesto Against Nothing, features works by Eleanor Antin, John Baldessari, Marcel Broodthaers, Yoko Ono, Yves Klein, Roy Lichtenstein, Lee Lozano, Piero Manzoni, Bruce Nauman, Robert Rauschenberg, Robert Smithson, and Andy Warhol. Admission to NADA Cologne will be a joint ticket when purchasing tickets to Art Cologne. Please click here for ticketing information.